Your Auburn Alumni Association has announced that an enhanced mobile app is available for download today! Your feedback is important to us, so we made it a priority to find an improved app to be a dedicated hub of news and engagement for Auburn alumni. 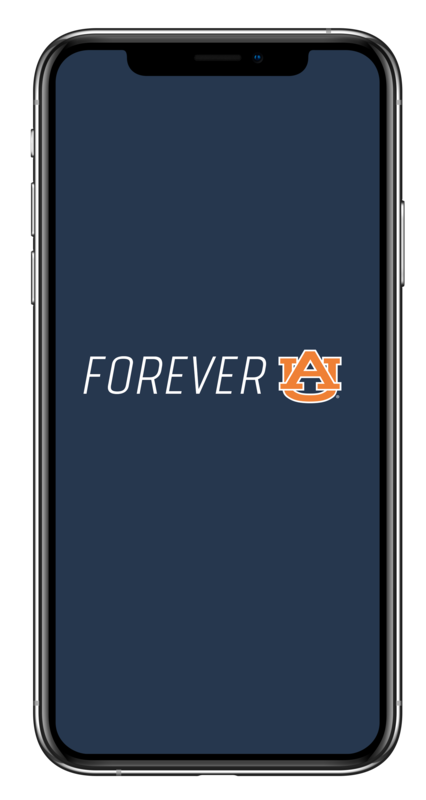 You can search for the app by name, Forever AU, or by searching Auburn Alumni Association. The new app will allow you to be just a few taps away from campus, classmates, membership renewals and local events. Update your information at any time on our website and network with other alumni through your local Auburn Club. Thank you for your support and War Eagle!